While housework is happily no longer just the ‘woman’s domain’, trying to get the kids involved with the daily errands is still as big a challenge as ever. Somewhat understandably, in a battle between the Xbox and the dishwasher, there’s only going to be one winner, but that doesn’t mean the war for chores is completely unwinnable. 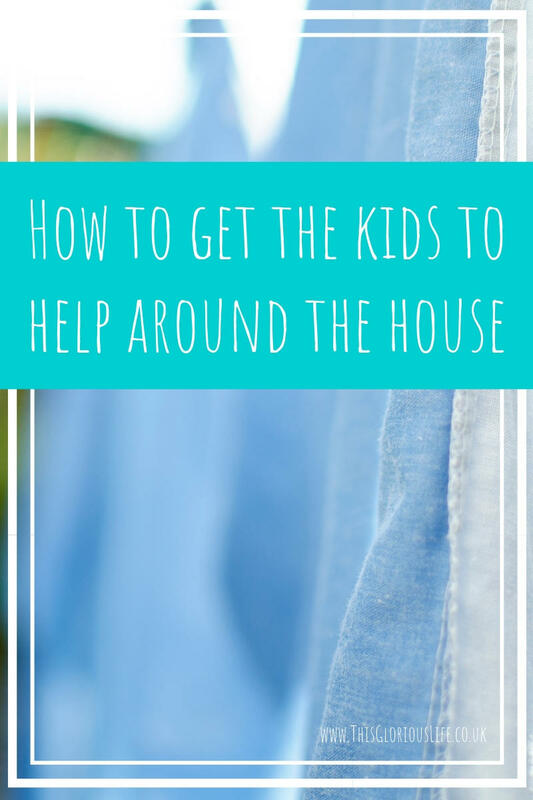 Here are five ways you can get the kids involved in helping around the house. There’s no harm in a little bit of trickery every now and again, especially when it comes to getting younger children on board with things. You’ll tend to find that kids respond better when their job is perceived to be of the upmost importance, so why not use a fun title to encourage some enthusiasm. 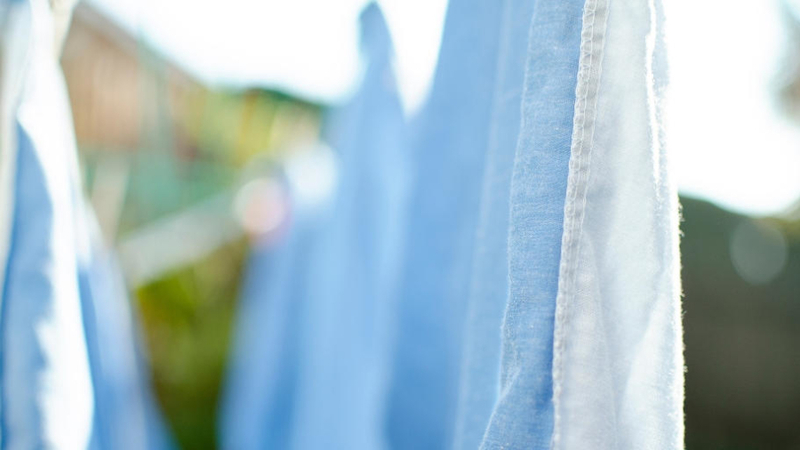 Being ‘Mummy’s Helper’ or ‘Chief Pot Washer’ might seem a trivial offer to you, but it could be what takes your child from reluctantly involved to actively participating. There’s no harm in starting your kids early on with little jobs, but there’s no point trying to get a six-year-old to lug around a vacuum. Try and stay age appropriate as best you can to keep the kids engaged. Younger kids can put away their toys or make their bed, while older children can do the washing up or do the odd job outside. Picking something they can carry out effectively is the key to avoiding frustration. Plus, introducing increased levels of responsibility as they get older is a great way to maintain interest. As a parent and a role model to your children, leading by example is important in all walks of life. As far as cleaning goes, you can’t expect buy-in from your children unless they first understand what they are doing and know that you’re helping out too. Make show to clearly demonstrate to your child how to do a job and what you expect of them, but don’t be too hard on them if they don’t get it quite right. Instead, offer to help and show them where they’re going wrong. For example, if your child is having trouble putting clothes away neatly in a slim wardrobe, teach them how to fold and hang everything correctly so they know better for next time. Knowing you’re in it with them is the reassurance your child needs to keep going. Planning and routine is a great life skill to teach your child and putting together a cleaning schedule sets out clear expectations for your kids, so they know the score as well as you do. Little and often is almost certainly the best approach to take; maybe one small job each day is enough to get your kids into a healthy rhythm without boring them to sleep. Don’t be afraid to shake things up a bit either. Regularly alternating tasks is key to keeping things as exciting as they can be, you can even get your children to help organise the schedule – a responsibility that will make them feel more important in the process. If you’ve managed to crack the enigma and get your kids helping about the place, remember that positive reinforcement is crucial to a child’s growth and development, not to mention essential to keeping them on board. We’re always encouraging our kids to remember their ‘Ps & Qs’, so don’t forget them yourself. Be sure to praise them on the job they’ve done and offer positive feedback wherever possible, and your kids will be less likely to see helping with the housework as a completely negative thing. No one’s saying it’s going to be easy, but with a little creativity, support and positive encouragement, you might just be able to get your kids away from the tv and doing their bit around the house.